Same Colt! 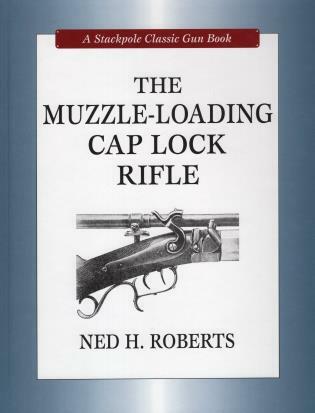 The mere mention of his name brings to the minds of practically all who read, one thing only—guns. Their interest in guns may be active or passive, all according to their inclinations and temperament, but they all recognize what the name stands for. 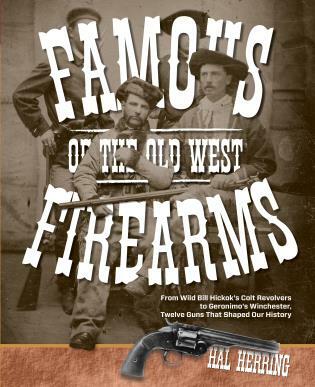 If a collector, for Colt pistols and long guns have for many years commanded premium prices in the arms marts, his eyes will sparkle if the mention of the magic word puts him on the trail of a possible acquisition for his collection. And so far as collectors are concerned there are many thousands today where only a few short years ago they were numbered in the hundreds. The number is increasing yearly. 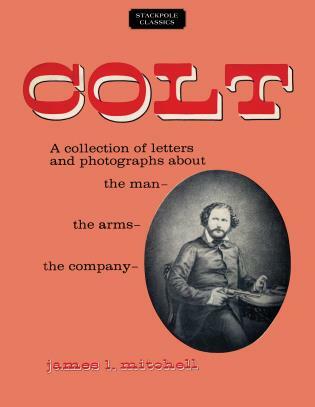 Several books have been written, mainly descriptive of the arms themselves, but those concerning Colt’s life are in the minority. 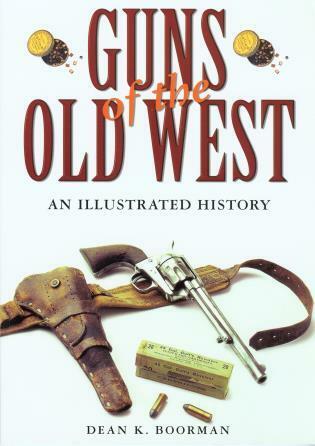 The many models of Colt arms themselves furnish a very good starting point for their identification and investigation. The many thousands of letters and documents reviewed in the preparation of this volume would have furnished little to go on in any isolated instance. After their arrangement and preparation they presented a fascinating story for the first time told here. 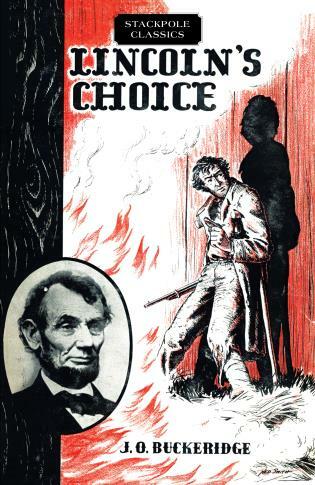 Colt’ search for a military title has its humorous sidelights and tells much of the early development of his character. His early dreams of an arms empire is discernible through the placing of his pistols in the hands of Commodore Perry as gifts for the Japanese Emperor. Further indications of this dream become apparent upon reviewing the chapters, Southern Armories and Southern Sales. Too long ignored and overlooked has been the Union record of production in all fields during the years 1861-1865. In 1861, the United States had no army, no navy, no guns, nor munitions and no trained men in reserve. Four years later the mighty armies and navy which had come into being with a preponderance of power and munitions had again reunited this country, North and South, into eternal bonds of brotherhood.